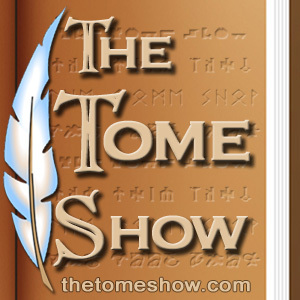 In case you’re not familiar with it, the Tome Show is, in my opinion, the absolute best Dungeons & Dragons discussion podcast around. They do several different “sub-podcasts” all under the Tome Show banner, including the Round Table, Book Club, D&D V&G (video gaming), Behind the DM Screen, Appendix N, & several others. Recently, I’ve had the opportunity to be guest on several of their podcasts, & I’m including a link to the first of those below. It was an episode of Appendix N. Appendix N is a podcast discussing the books that, according to Gary Gygax, influenced his thinking in developing Dungeons & Dragons. I’m grateful to have had the opportunity to participate in discussion with these fine gentlemen, & I’m looking forward to many more great conversations.